Heart disease is often caused by extended periods of high blood pressure, but its occurrence is not restricted to those individuals with high blood pressure. Traditionally, high blood pressure medications have only been prescribed to patients with systolic blood pressures above the threshold level of 140 mmHg as issued by England’s National Institute for Health and Care Excellence. However, a global team of experts theorizes that high blood pressure medications should be considered for all patients at high risk of heart disease, even those whose blood pressures fall below the current threshold. 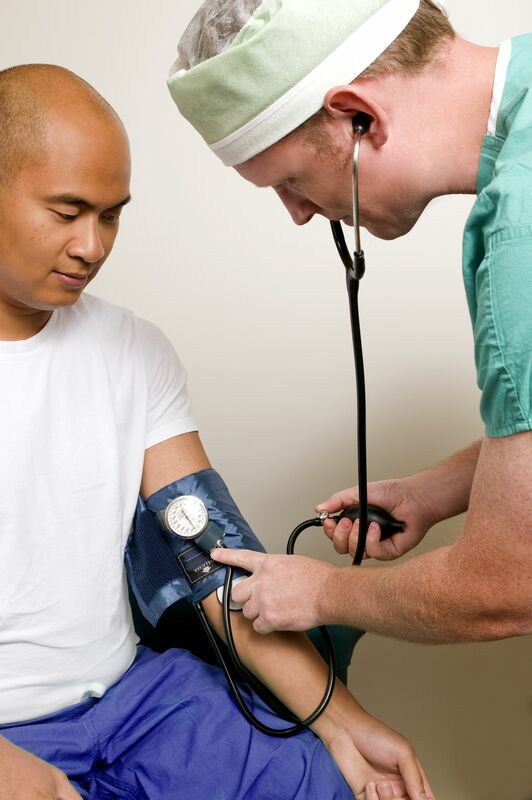 Research conducted on 600,000 patients over almost five decades found that lowering the blood pressures of patients at risk for heart disease can be beneficial to those with blood pressures at any level. This can be done through lifestyle changes, drugs, or a combination of the two, but researchers warn that the side effects of being put on medication must be taken into consideration. This finding can aid smokers, diabetics, and other individuals with a high risk of heart disease both with high blood pressure and without. Mundasad, Blood pressure drugs rethink urged. BBC News. (2015).